Tbd Roden Lane Gladewater, TX. 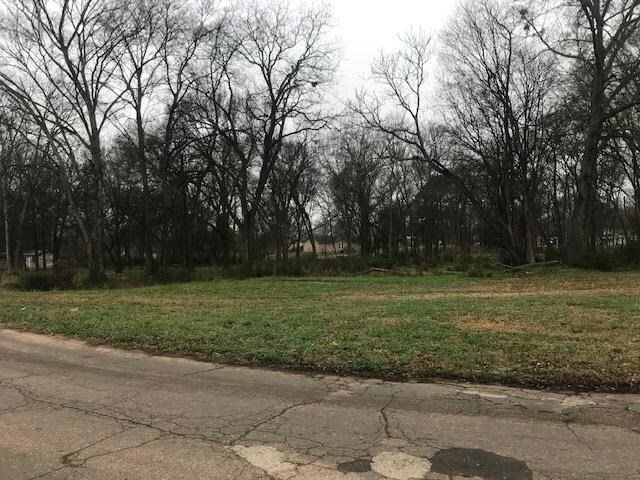 | MLS# 20190259 | Tracy McKnight of Gladwater Real Estate (903) 812-2183 | Gladewater TX Real Estate | Contact us to request more information about our Homes for Sale in the Gladewater TX area. 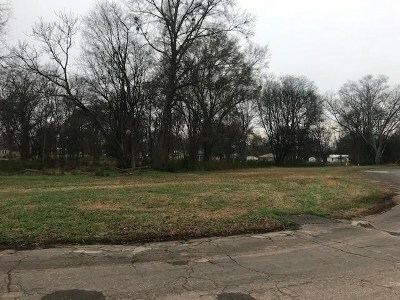 9 contiguous lots, mostly clear, ready to build, minutes from schools.